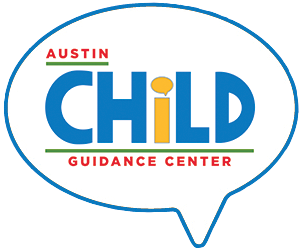 Your one-time or recurring donation will help support quality, affordable mental health services to children and families in Central Texas. Please complete your secure donation below. Have questions or prefer to make your donation over the phone? Call 512-451-2242. Thank you! Want to donate an amount different than the options listed? Select "Other" and type your donation below.